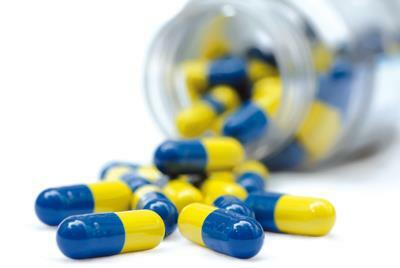 Repeat prescriptions will only be issued if authorised by a doctor. To re-order bring your tear-off re-order form to the reception desk or post it to us. The prescription will be ready 48 hours after the original request. The doctors check and sign prescriptions usually before morning surgery. Please do not request doctors to prepare and check a prescription immediately if you forget to put your order in on time. The best and safest way is to order your prescription in the regular manner. If you provide a stamped addressed envelope we will post it to you. We cannot accept telephone requests unless a person is housebound and has no able-bodied carers.This is for reasons of safety and accuracy. Faxed requests or requests made by a pharmacy on behalf of a patient are also not acceptable. If you or someone you care for has difficulty ordering repeat prescriptions,please speak to us to see what we can do to help. You may however make an arrangement with your local pharmacy to collect it when it is ready. Please note that if a query arises when the prescription request is checked by the doctor it may result in a delay. You can order your repeat medication online via the link at the top of this page. You need to obtain a PIN number from reception.